INEC said it has no illicit relationship with anybody or group as it responded to the claim by Sani, who was a senatorial candidate of the Peoples Redemption Party (PRP) in the 2019 election and who accused INEC of hiring a personal lawyer of Governor Nasir El-Rufai to represent it at the National and state Assembly election petition tribunal in Kaduna. In a statement by INEC’s Festus Okoye, the electoral umpire said it has a list of external solicitors engaged for the prosecution of pre and post-election matters. Premium Times reports that Okoye said in the statement that the solicitors are based in different parts of Nigeria even though they may have represented a variety of clients and interests in the past. INEC said it upholds the highest standards of ethics in picking its solicitors, who are, in turn, guided by the commission’s code of conduct. The electoral body also noted that Governor El-Rufai did not contest the senatorial election in Kaduna state just as it expressed confidence in the solicitor not to subvert the cause of justice. “The governor of Kaduna state did not contest the senatorial election in Kaduna State and could not have been the major consideration and issue in the assignment of case to external solicitors,” INEC said. 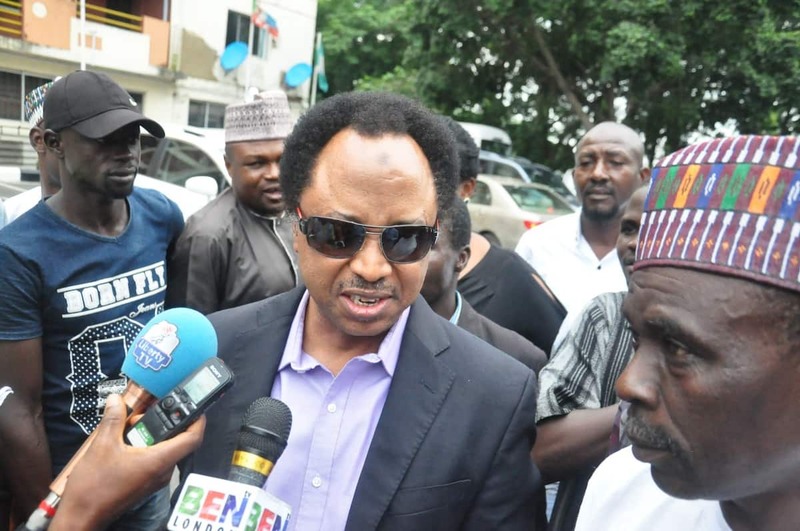 Senator Shehu Sani, who was defeated by Uba Sani, an ally of El-Rufai, had wanted Mustapha substituted because of his alleged closeness to the governor of Kaduna state. Legit.ng earlier reported how Shehu Sani reportedly that was held in the senatorial district on February 23. Addressing pressmen ahead of the official announcement by INEC, Sani, a candidate of the People’s Redemption Party (PRP), claimed the cancellation was expedient following the alleged reports of violence, over-voting and ballot stuffing.